Take your keto on-the-go with these keto travel meals! They’re great for those summer road trips. Let’s go! It’s summer and there’s so much to do… road trips, days at the beach, sightseeing, sports, pool parties, you name it. Now with all those great summer activities comes the question of what you are going to eat. It’s hard to eat healthy when you’ve been stuck in a car for three hours and you’re in the middle of nowhere on your way to your destination. Keto shopping lists, recipes, and more! Start keto with this FREE 5-step guide. With this roundup, you can now relax and enjoy the ride because you won’t have to worry about choosing a decent place to eat. With these store-bought and homemade recipes, you’ll be all set with these fun and inspiring keto travel meals! For more inspiration on keeping your body healthy and happy, take a look at Fat Fueled . It won’t take you long to see and feel the positive difference once you’ve take the keto plunge! Now enjoy your vacation without falling out of the keto lifestyle! Don’t forget to take lots of photos and post your comments about these travel meal and snack ideas in the comments below! 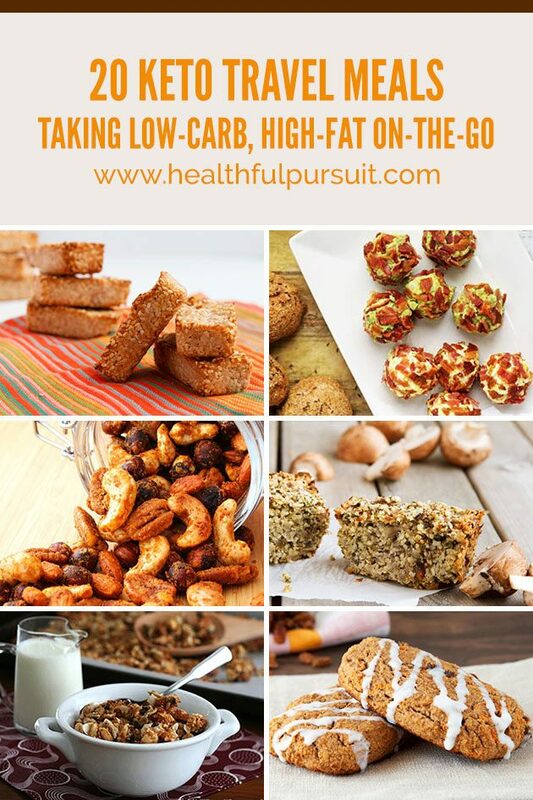 Get all of the keto travel snacks you need, all in one place, with the Healthful Pursuit Keto Travel Pack. 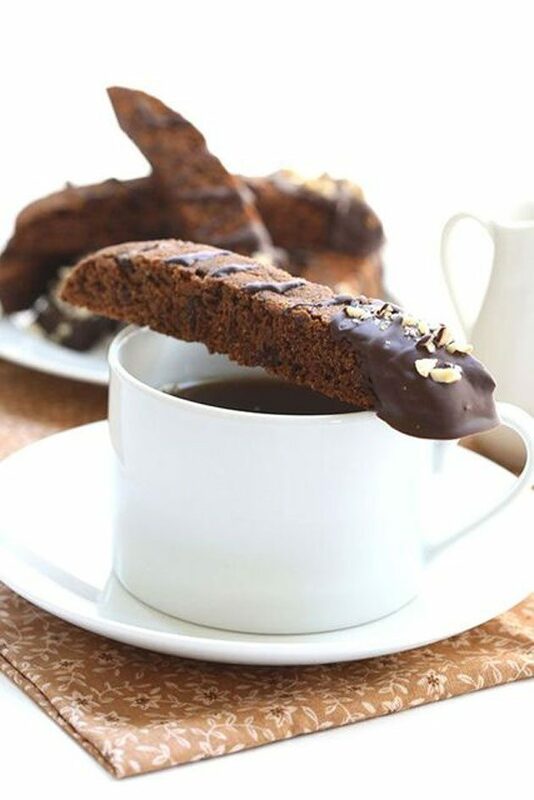 Start your vacay off right with a cup of coffee and a mocha chip biscotti! If you’ve gotta rush, don’t sweat it when you have a few of these bad boys on hand. To keep it dairy-free, use coconut cream instead of whipping cream. While cereal is a low-carb no-no, this tasty granola is a no-brainer. It’s delicious and keto-approved! Jerky is a great low-carb snack that’s easy to pack and eat on the go, but this recipe makes it easy to make as well. Can’t beat that! If you’re more of a free spirit who wants to be able to customize your travel meal, then this will come in very handy. You can pack these tortillas and put whatever you want in them! On days you’re not feeling like eating meat, don’t forget to bring along this vegan seed loaf. It’s full of plant-based goodness and is easy to bring with you wherever you go. It tastes like chicken! Well, that’s because this is chicken… in chip form! It’s a great customizable snack (just experiment with your favorite spices) and is super easy to pack and go. Sweet tooth? Don’t fret, we’ve got you covered. Grab a few of these (use stevia instead of maple syrup and go with the applesauce over the banana to keep it low-carb), and you’re ready to take on the world, wherever that takes you! Four ingredients and no need to keep cold…woohoo! These fat bombs will give you the energy you need to drive, hike, fly, walk, or ride wherever you go. Happy trails! Eggs sound easy, but they can be frustrating if you’re not aware of these simple techniques for hard boiling eggs. Once they’re ready, you can add them to salads or just eat them solo for a nice low-carb snack. If you’re willing to walk on the wild side a bit, you might want to check out this recipe. 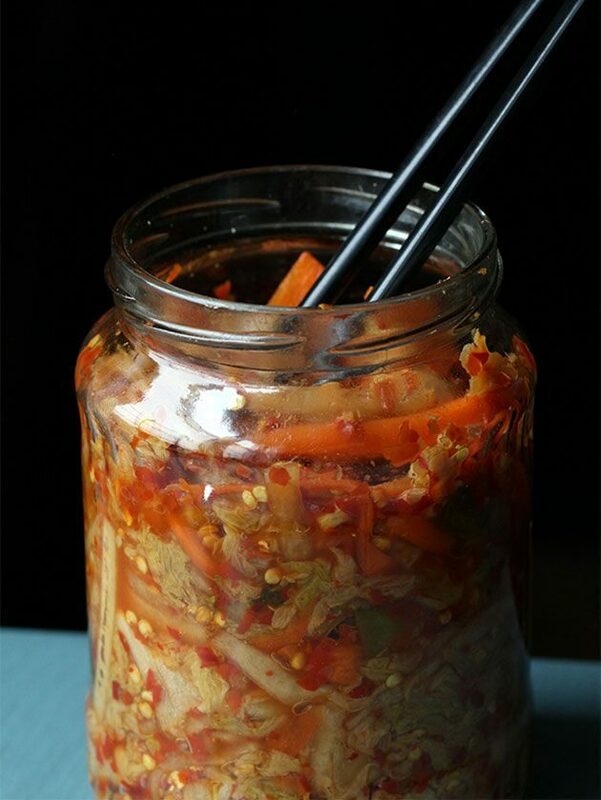 The mason jars make this recipe very portable, so you can take your Asian cuisine with you on the road. People, if you’ve never had zucchini cheese, you’re missing out! This would go great on so many different things…endless possibilities. 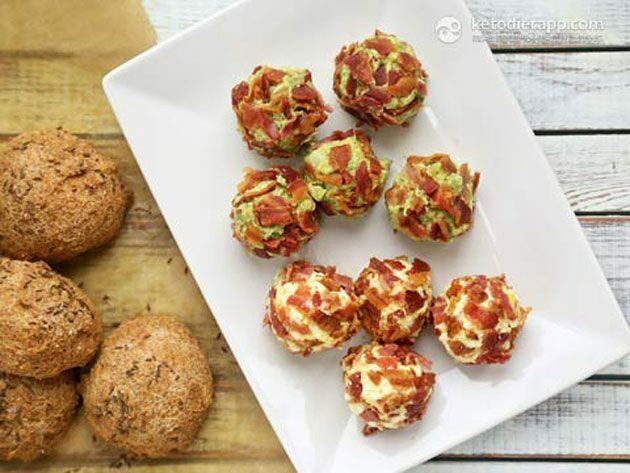 Here’s an idea: try adding these to the pork rind tortillas and some bacon for a delicious mouth-watering combo! There are a lot of great sweet fat bomb recipes, but sometimes savory is the order of the day. These bacon-and-egg fat bombs are a great travel-ready breakfast or brunch. Replace the butter with coconut oil to keep it dairy-free. Not your typical hard boiled eggs, these eggs add a little extra twist if you’re bored with just regular eggs. You won’t have to stop long if you’re in a hurry to get to your destination. This pretty much epitomizes the meaning of versatile. Choose your meat, cheese (see the zucchini cheese recipe), and some lettuce for a low-carb easy snack or meal on-the-go! With all of the ingredients together, this meal is very easy to take with you and heat up at the hotel. Now you have more time to enjoy the sights and stretch your legs after a long day of traveling. What? 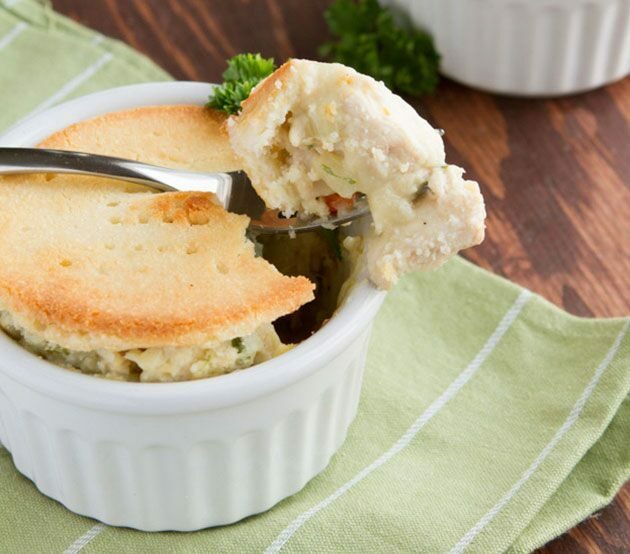 Didn’t think chicken pot pie could possibly fit into the keto diet? Surprise! The creamed cauliflower is very tasty and sneaks in some extra vegetables for added nutrition. Pack up a few of these and you’ll be enjoying a nice home cooked meal instead of being stuck with fast food or no food. Yum. Freezing these beforehand or keeping them in a cooler will allow you to enjoy a taste of home even if you’re a thousand miles away. 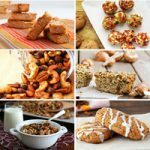 A perfect snack or on-the-go dairy-free snack! Salads are a bit more difficult to deal with on the road, so these wraps are a perfect alternative. Feelin’ sassy? Spice things up with this salad that you can pack and eat anywhere. Fun Ingredients + New Places = Adventure! Here are some more great ideas for planning ahead when you’re away from home (although I wrote these when I was eating carbs, they still have some GREAT resources). What about you? What are some tips you have for eating low-carb while traveling? Nutrition educator + keto enthusiast. I want to live in a world where every woman loves her body, nourishing fats are enjoyed at every meal, and the word “restriction” isn’t in the dictionary.